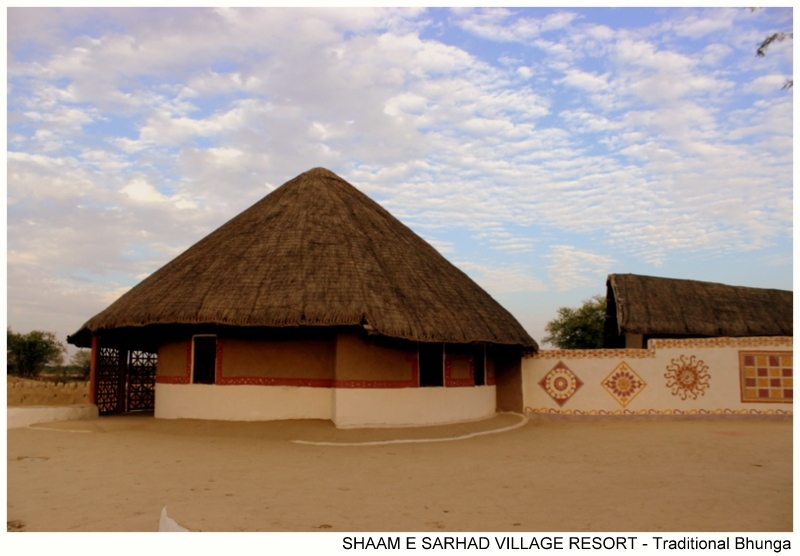 Accommodation at Shaam-e-Sarhad is comfortable, simple and clean. The rooms are set up in local style and decorated with crafts of the area, creating an authentic atmosphere. 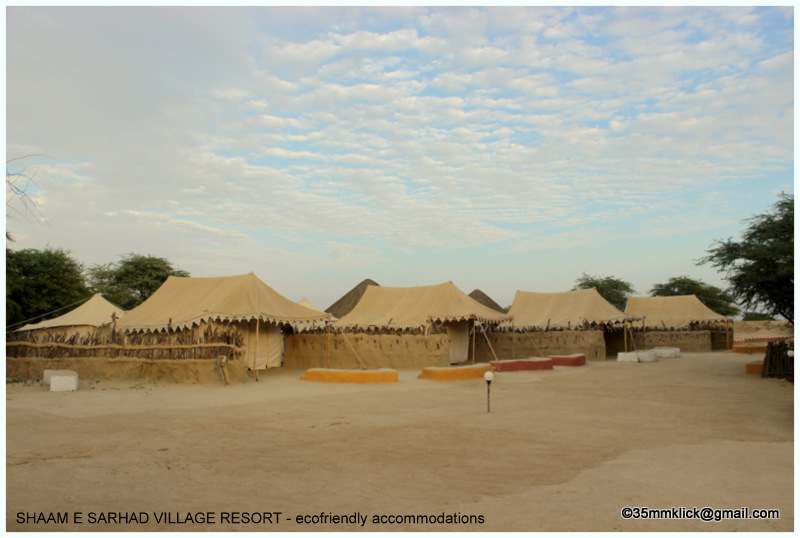 There are different types of accommodation at the resort: Eco-friendly Tents, Family cottages, Suite Bhungas and Standard Bhunga. All of them have attached bathrooms with a western-style toilet and shower with running water. Please note that Hot water is provided through buckets. For the timings please contact to reception. 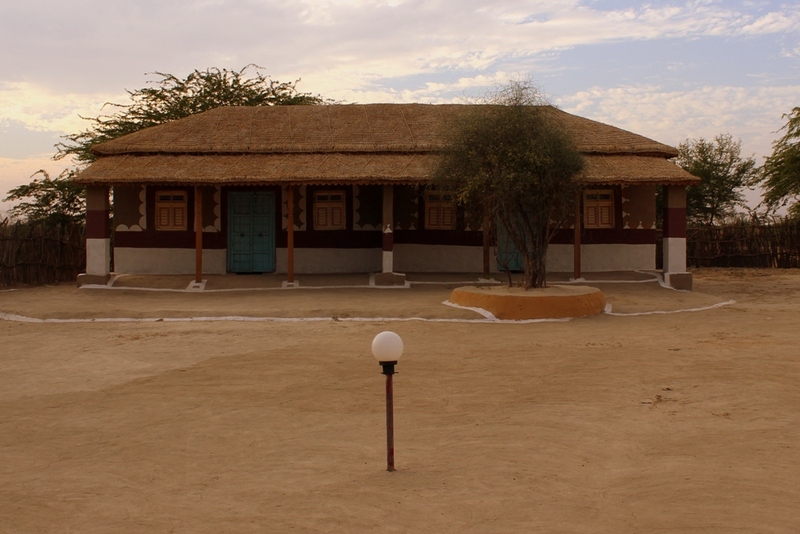 The Bhungas are circular mud huts with sloping roofs, typical of the Banni region. Each Bhungas has a private open space with arm chairs, an ideal place to relax and look out into nothingness. The Tents and Bhungas can normally accommodate 2 people, and the Family cottage 4 people. Extra beds are available on request. 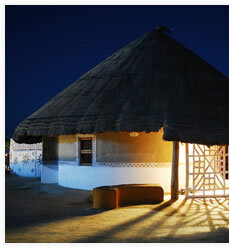 There is a total of 6Tents, 2 Family Cottage, 3 Suite Traditional Bhungas and 1 Standard Bhunga at the resort. *All The Tented / Bhunga accommodations are not-airconditioned. 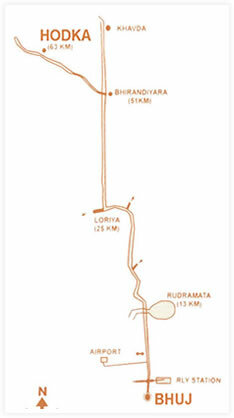 * The place is situated towards rural location and all the amenities are placed accordingly. *There are no television sets at the resort. Reserve your booking and block the rooms through our official booking system. Email us your detail along with Guest/ Traveler Detail. Complete Address and Contact details are mandatory to complete the reservation process. Reservations Confirmed on 100% advance payment. Booking will be cancelled automatically non-receipt of advance payment. In the case of Cancellations/ Amendments: Please note that in the case of cancellation or amendments of bookings for any reason, the percentage of total booking amount mentioned as below will be deducted from advance/ will have to be paid in case the advance has not been deposited. *Alcohol is not served at the resort and consumption is not permissible to the resort premises. *To avoid disaster kindly avoid smoking. *Pets are not permitted at the resort. – Children below 5 years stay complimentary with parents without extra bed. Food and Beverages will be serving at usual right time. Please accommodate at the dining area to serve you better. * Guests are expected to have their morning, breakfast, lunch & dinner at the dining place. * Room service is not available. * Jain food available on request please instructs us at the time of reservation only. 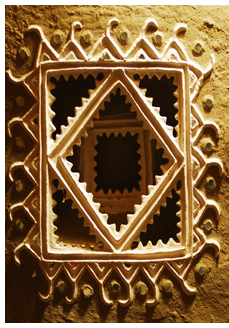 * A Double Bed Bhunga (Mud Hut) occupies One Double Bed and sleeps maximum 2 + 1 extra bed. * A Double Bed Ecofriendly Tent occupies One Double Bed and sleeps maximum 2 +1 extra bed. * A Quadruple Family Cottage Occupies One Double Bed and Two Separate Beds 2 + 2. 1. The management of resort reserves all rights to modify / alters the tariff / prices during long weekends, festive periods like Christmas, Diwali, New Year, Holi, etc. Without any prior notice. 4. Due to limited accommodation, a deposit of 100% is required to secure confirmed bookings. 5. All reservations requests will be tentative, unless accompanied by 100% advance payment. 6. Child below 5 years can stay complimentary in parent’s room without extra bed. 7. Child (6 to 12 yrs of age) will be charged as per the declared tariff of the particular year, with or without extra bed. 8. We reserve the right to release / shift or refuse to entertain the bookings done without advance deposit. 9. We reserve the right to offer an alternate/similar/at par accommodation in whatsoever different reasons. ** Please read the Terms & Conditions stated above carefully.